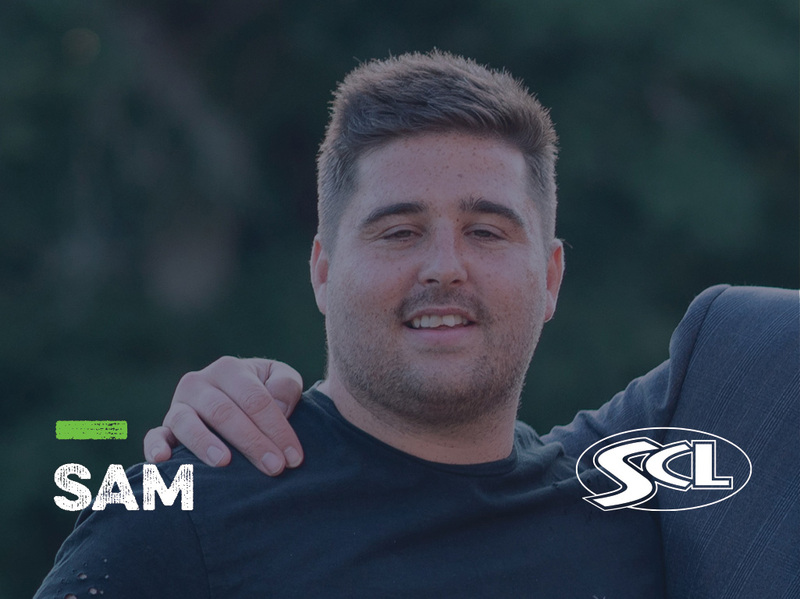 This week, we spoke to Sam Leslie; Maths and English Specialist/FE Sports lecturer, as we took an inside look into his career, and found out why a role with SCL is #morethanjustajob. Currently I work as a part-time tutor at Needham Market Academy, whilst also completing a part-time role as the Maths and English specialist in the Eastern region. I cover 4 clubs on a 3-week timetable, delivering both Maths and English lessons. Ensuring all of my students know what they are doing and how they will reach targets. I also oversee the full programme of Maths and English, making sure all tutors are hitting deadlines and are confident in the delivery of Maths and English. I have a Sub-Diploma group of 10 students at Needham Market so I work closely with them to ensure I am delivering sessions at the right level. Can you talk us through your career to-date? I went to college to gain A Levels but had to stay for 3 years due to my own mistakes in year one. I gained a First-class Honours in Sports Science at University while completing a placement at a professional club. I left and got myself a job in primary school PE which was fun but knew it wasn’t a long-term plan for myself. Happily, I managed to get myself a job at SCL working at Lowestoft Town Academy. I proposed a new role to my manager to incorporate the Maths and English side which I enjoy and can challenge myself with throughout the next few years. They can be endless! People may look at a programme such as we offer and think its wishy washy and they will not achieve anything from it. If young people want to play sports 3-4 times a week whilst being educated in fun environments then it is for them. University, jobs, apprenticeships, further education or even semi-professional/professional football are some of the many outcomes from this course. A background in teaching helps but I believe that no teaching experience and a want to learn can take you far in just a year of the job. Being a tutor who has the student at the heart of everything they do is only going to help all parties improve and get better. You will get nowhere trying to take short cuts – be organised and motivated and this job is rewarding. Not to go to college and do A Levels. If I knew of these courses when I was applying, then my path into University would have been different. The environment really does allow students to flourish in an area which they are clearly focused in at that stage of their lives. Ask questions!!! The amount of times I apologised for asking questions in my first year was a lot! The support given from my manager to colleagues in different clubs was next level and it really does help new members settle in and improve themselves over the year. Cliché to say my pay check at the end of every month for all the hard work I have put in. Aside from money I would have to say a simple thank you. Hearing a thank you from a student that you might have put an extra five minutes work at the end of the day to support is a good feeling!